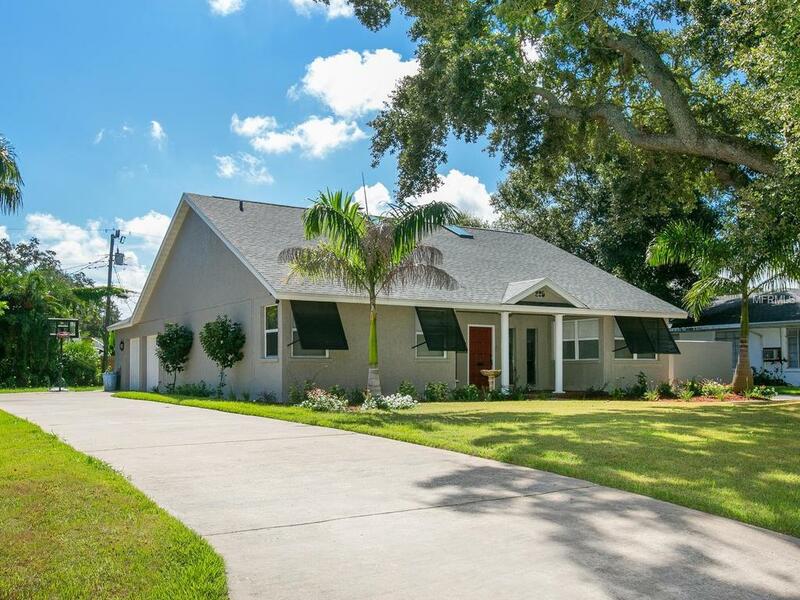 Look at this updated beauty in Historic West Bradenton! 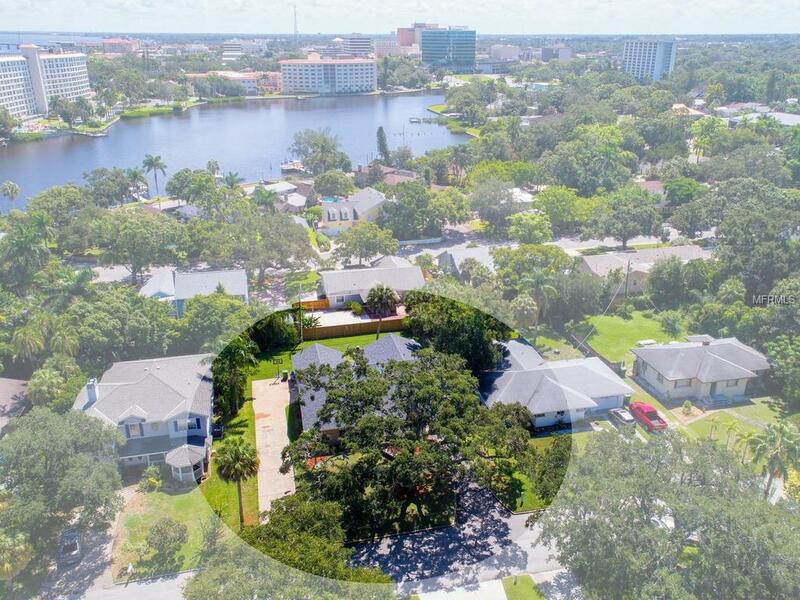 Super location with partial river views and easy accessibility to downtown, yacht basin and the new Bradenton Riverwalk. 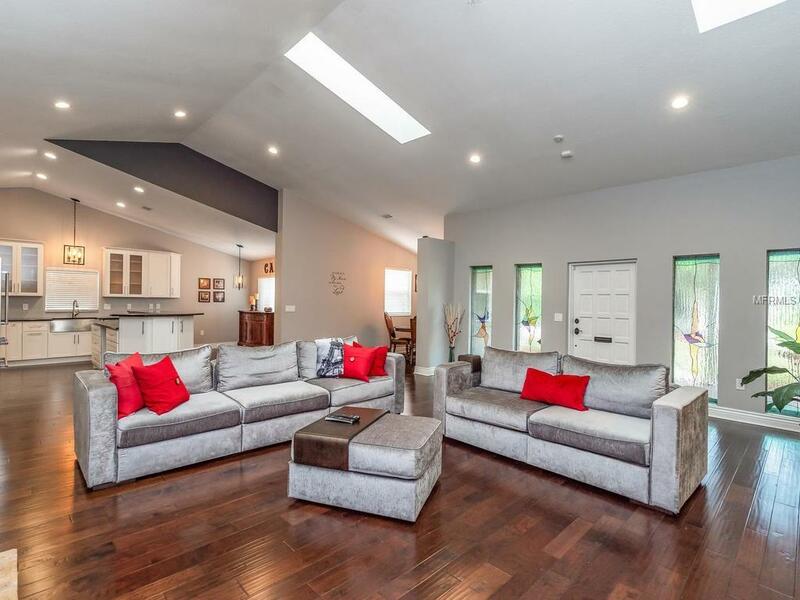 Tasteful updates include: NEW roof, NEW kitchen, electric skylights, and glowing Mahogany wood flooring throughout main living areas. (Bamboo in Owners Suite) The newly designed and opened Great Room with Wood-burning fireplace flows to the NEW kitchen. The chef in you will be delighted with loads of new custom cabinetry, elegant dark granite countertops, stainless Frigidaire appliances that includes a propane gas range top with hood, new lighting fixtures, breakfast bar, eat-in area, and a formal dining nook. Additionally, there is a second bonus area/den. The spacious split-plan has two bedrooms and a luxurious master suite with patio access, plantation shutters, a large walk-in closet and bath with massive jetted tub and shower with dual shower heads. 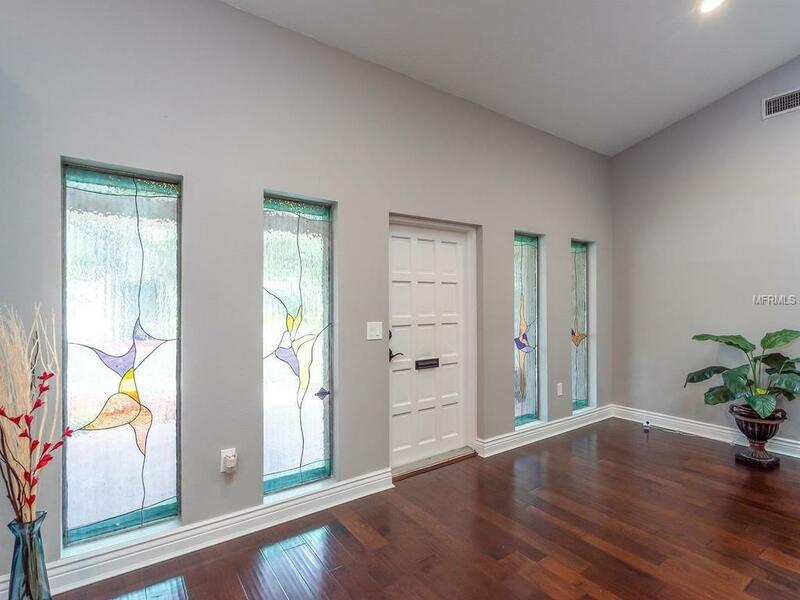 Completing this special home is a large side entry garage; sprinkler lawn water system on a well with newer pump, front and rear patios; self-cleaning rain gutters and hurricane shutters! Bring the boat or RV! No Deed restrictions! Large yard with plenty of room for a pool. Hurry this home has all this and more. Additional Water Information Close Access To River From Downtown Or 59th St. Boat Ramp. Boat/Rv Parking On Side Of Home.